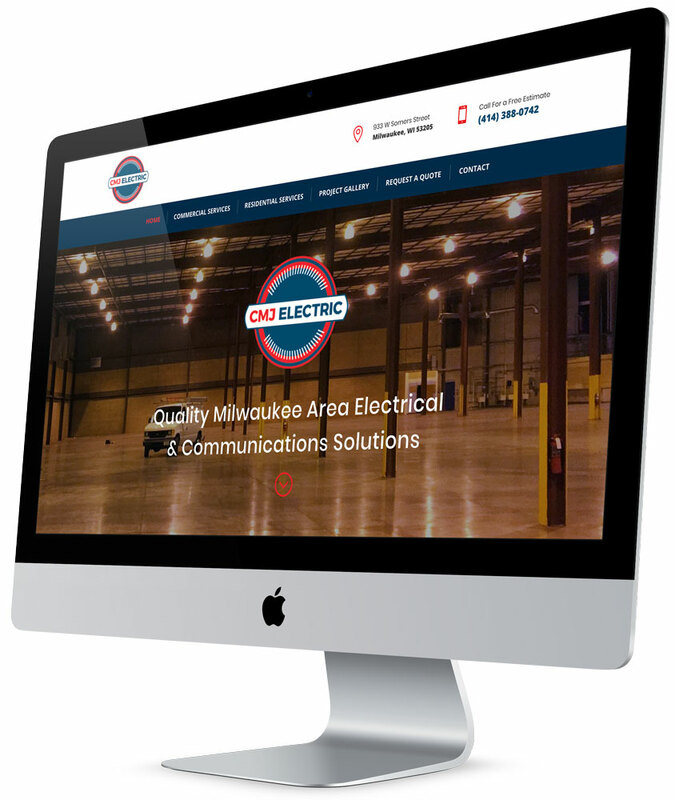 CMJ Electric of Milwaukee, Wisconsin is an electrical & communications contractor serving residential and commercial customers. CMJ Electric selected LimeGlow Design to create their brand logo and develop a new website for their company. 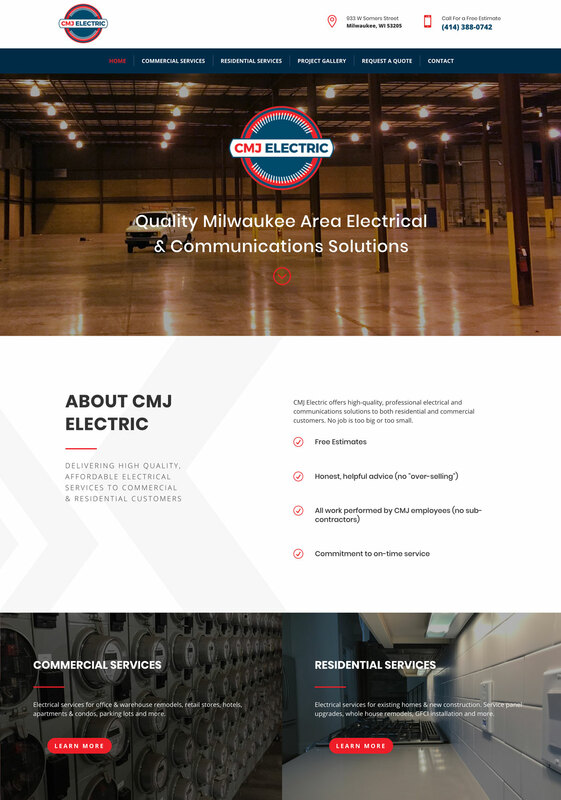 New WordPress website design for CMJ Electric of Milwaukee, Wisconsin. Learn more about LimeGlow’s website design services. 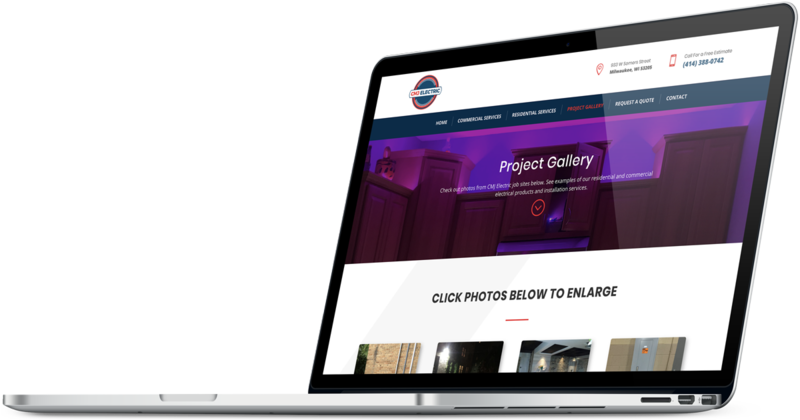 With an attractive, mobile-friendly design, the CMJ Electric website offers an overview of the company’s commercial & residential services, and provides an easy-to-update project gallery showing examples of CMJ Electric’s work. To learn more about CMJ Electric and their Milwaukee area electrical services visit cmjelectric.net. 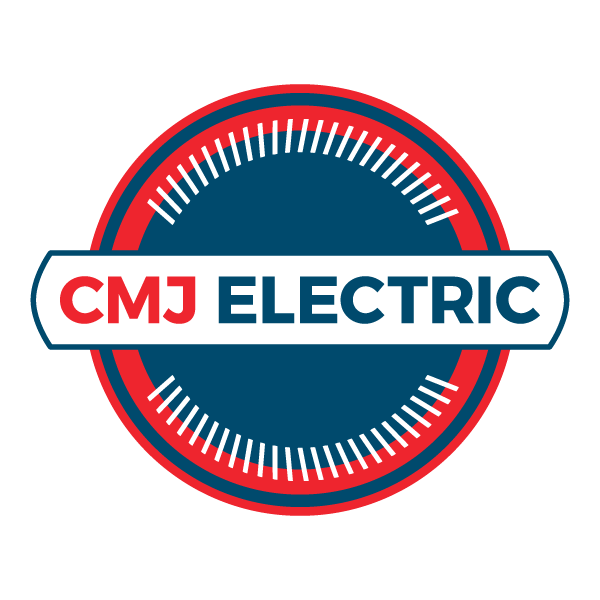 CMJ Electric logo, designed by LimeGlow during the website development project. Learn more about LimeGlow’s logo design services.